Aspire to have an outdoor living space that you crave to use as often as possible. Adding small details like the Mossimo Side Table will give that desired effect. 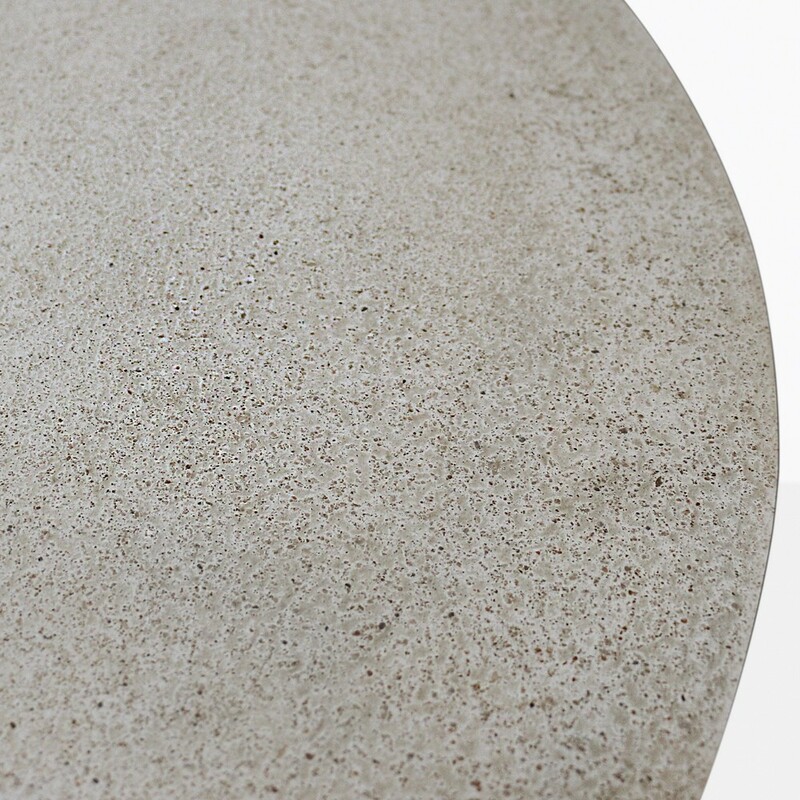 This table is ultra-contemporary and eye-catching. 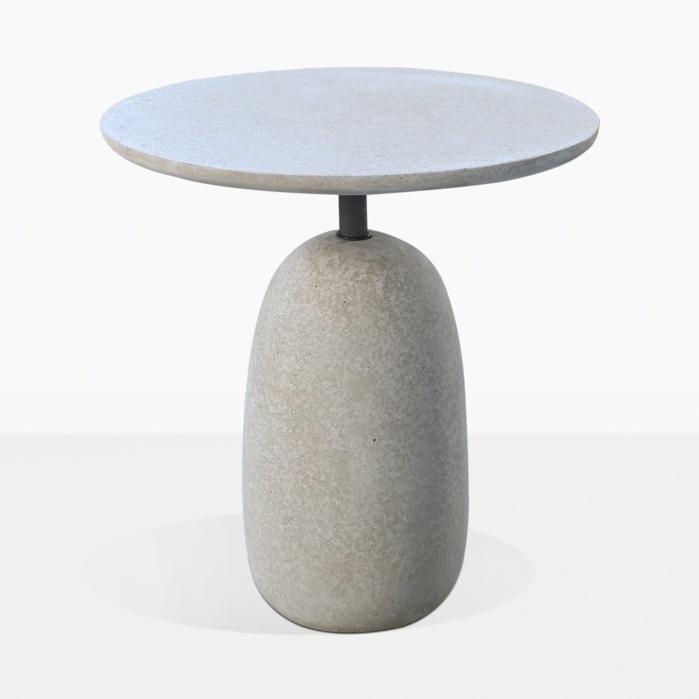 The concrete base, tabletop, and steel pole come together to create a strong and sturdy piece. This table has a presence that will not go unnoticed. Always be sure have a place for guests to rest their cocktail with the Mossimo Side Table. 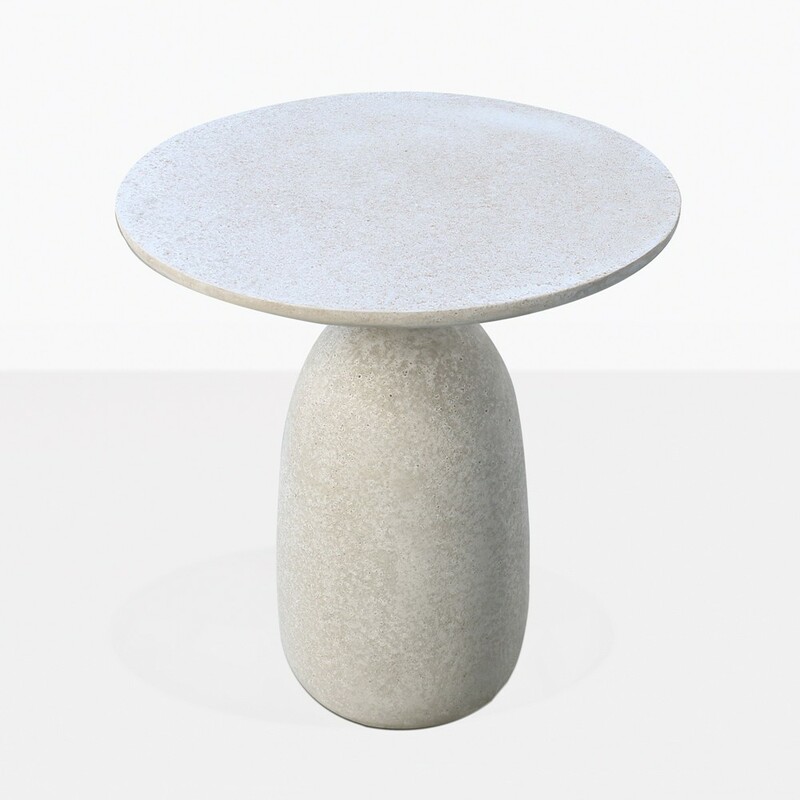 We have over 100 styles of accent tables to choose from, there is a style for every taste.